Almost 25,000 closed private health insurance products have 100 or fewer policy-holders according to the Department of Health. In its submission to the Senate inquiry into the legislation enabling implementation of the Turnbull government's private health insurance reforms, the Department has also revealed another 5,500 closed products have 10 or fewer policy-holders and that around half of the 28,000 closed products have no policy-holders at all. Private health insurers have over 74,000 products - over 45,000 are still open to new policy-holders. The existing legislation allows private health insurers to terminate a product and transfer policy-holders to other products. The new legislation introduces consumer protections for policy-holders being transferred to other policies. It will require insurers to provide adequate information on the planned termination of their product and the associated transfer to a new policy. 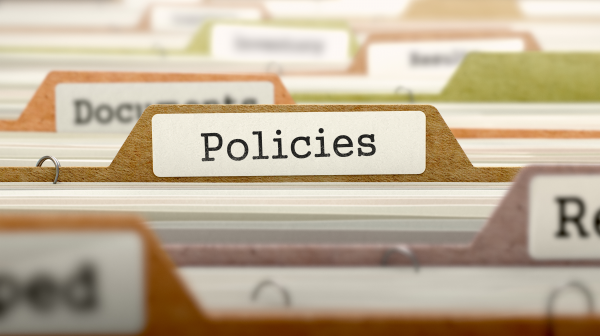 They will be required to provide a range of details about the new policy, including any services covered under the terminating policy that will not be covered under the new policy. The will also be required to provide details on differences between the excesses or co-payments, waiting periods, premiums, and clear advice the policy-holder can choose to transfer to a different policy rather than the one chosen by the insurer. "Being able to move individuals from terminated products to current products will assist insurers in implementing new product classifications of Gold/Silver/Bronze/Basic," said the Department in its submission.